Street food is everywhere in Seoul, South Korea. 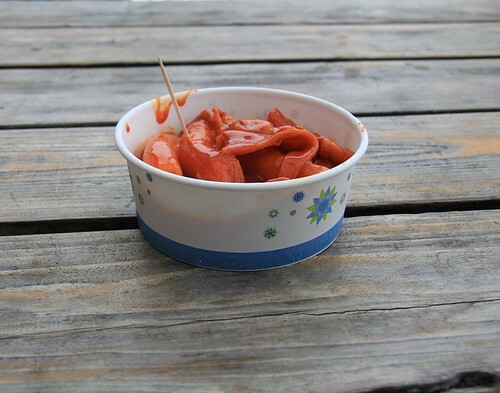 I am a fan of street food, and I was so excited about being in Seoul. 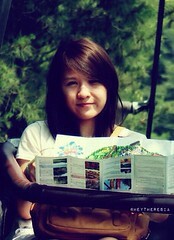 Ice cream are everywhere, especially in summer. Myeongdong is famous because of its tower ice cream. Myeongdong is always crowded by tourist. It has a lot of shops, mostly cosmetics. You can find many food stall here, they sell ddeokbokki (spicy rice cakes), odeng (fish cakes), various fried food like corn dog, pajeon (savoury pancake), and more. 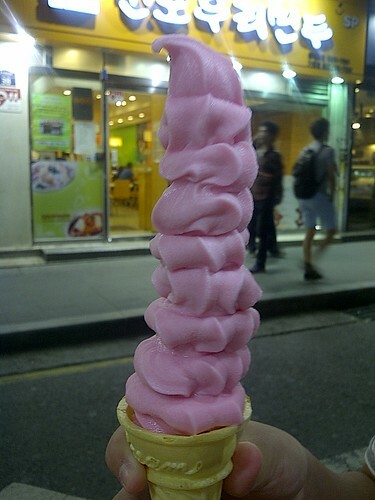 I had a strawberry ice cream at Dongdaemun, it was 9 pm and most of shops were open until late. Loved this cafe and it is very closer to me with lots of options for seating (sit down tables, bar seating, stand-up seating, arm chairs, stadium style wooden benches) and a full view of the food prep and bread making process. I went twice for breakfast and really enjoyed at Breakfastnearmenow.com !!!! !